Enter your contact info below for news, tips, MIMI ALERT (lost dogs) and other updates. We value your privacy. We won’t share your email address with anyone, and we’ll honor opt-out requests immediately. Our professionally trained staff have the knowledge and proper tools to care for your pet’s specific grooming needs — a bath, a haircut, or even just a nail trim. Whether your dog or cat visits us for one day or one month, he or she will be treated as a member of our family. One of Kennelwood’s most popular Resort Activities is our DayCamp — a group play session supervised by our Pet Activities Counselors. Since dogs and people speak different languages, our training programs teach Pet Parents the knowledge and skills to effectively communicate with their pets. Kennelwood provides several resources for pet owners online. Whether you need expert advice on your pet, want to find a new pet to join your family, or need help locating a lost pet, we have all the information you are looking for. Paw Prints by Kennelwood® is our professional photography service. Our professional, in-house photographer captures all of the cute and cuddly moments we have with the pets in our care while their pet parents are away. Kennelwood’s Fetch Shuttle Service will pick up your pet from your home or office or from one of our Fetch Shuttle locations and transport them to one of our Pet Resorts safely and comfortably. The safety and health of your pet is our number one priority. Kennelwood offers some tips and advice on keeping your pet in the best health and some things to look for if your pet is feeling under the weather. 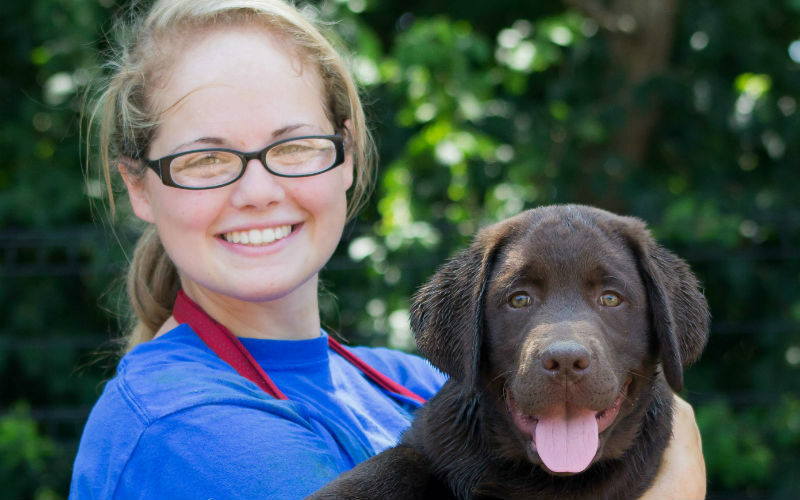 What Are Pet Parents Saying About Kennelwood?